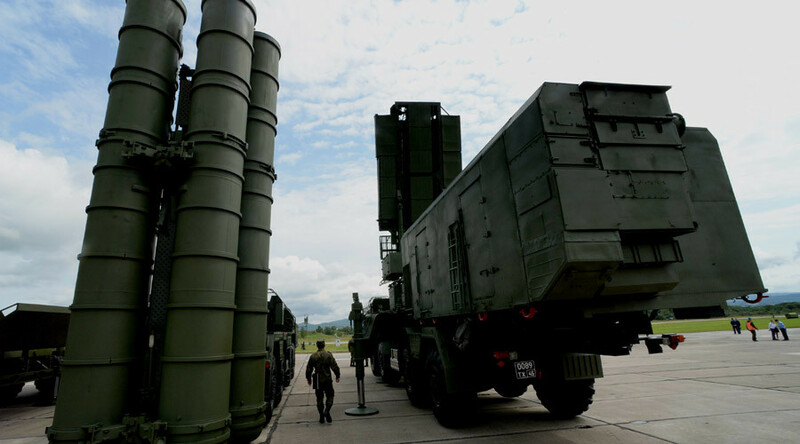 NATO member Turkey says it is in talks with Russia to purchase advanced S-400 long-range air defense missile systems. Earlier, Ankara backed out of a similar deal with China, citing Beijing’s reluctance to transfer technology. The negotiations were confirmed Friday by Turkish Defense Minister Fikri Isik, who said Russia’s attitude toward the potential deal was positive. Undersecretary of Defense Industries Ismail Demir had earlier said Turkey was prepared to work with “any interested party,” including Russia and China, on developing its long-range air defense capabilities. Turkey intends to spend $3.4 billion to develop a domestic long-range anti-missile shield. 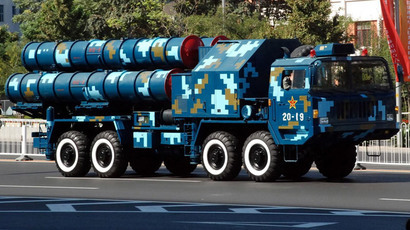 The 2013 tender, in which Russia’s S-400 system competed with US-made Patriot PAC-3, European SAMP/T Aster 30 and China’s FD-2000 systems – the export version of HQ-9 – was won by the Chinese bid. The deal, which sparked concern among other NATO members over compatibility issues and potential ramifications for Turkey’s contribution to the alliance, stalled and was ultimately cancelled in 2015. The contract discussions reportedly broke down because Ankara and Beijing couldn’t agree on the transfer of technology, which Turkey sees as crucial for having a domestic defense industry capable of servicing all national needs independently from foreign nations. Some defense analysts saw the China deal as a Turkish ploy to attain a more favorable position in negotiations with European and American suppliers. Lacking hardware of its own, Turkey has to rely on other NATO members for anti-missile protection. In August of last year, Ankara was angered by the US decision to withdraw Patriot missiles from Turkey’s border with Syria, which had been deployed in 2013 to protect Turkey from a possible cross-border attack. Washington denied speculation that the move was in retaliation for Turkish attacks on Kurdish militia forces in Iraq, which were – and continue to be – America’s allies in its war against terrorist group Islamic State (IS, formerly ISIS/ISIL). The news broke two weeks after Turkish President Recep Tayyip Erdogan revived talks with China on the missile defense deal during a visit to Beijing.